Preverjen prodajalec. 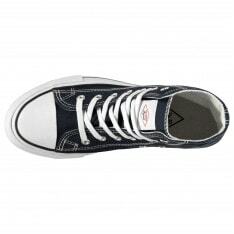 Garancija hitrega vračila denarja. 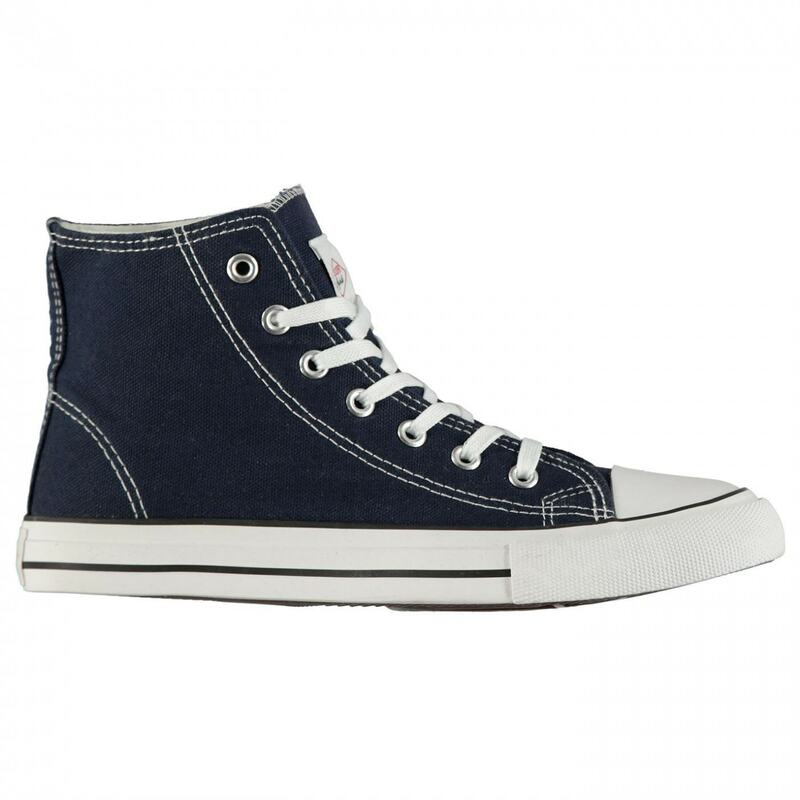 The Lee Cooper Canvas Hi Top Shoes are designed with a coloured canvas upper with a rubberised toe cap. 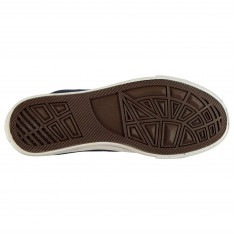 Situated to the front of the shoes is a lace up fastening to promote a secure fit. 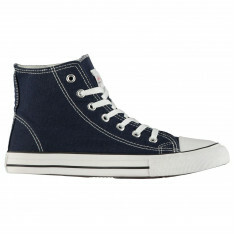 These shoes are complete with a chunky mid sole and Subtle Lee Cooper branding to the tongue.